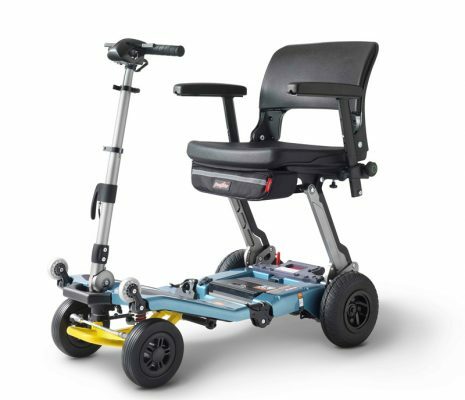 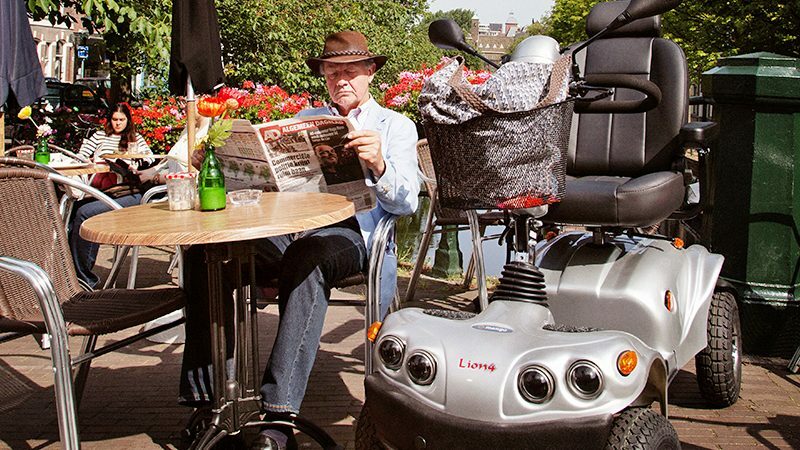 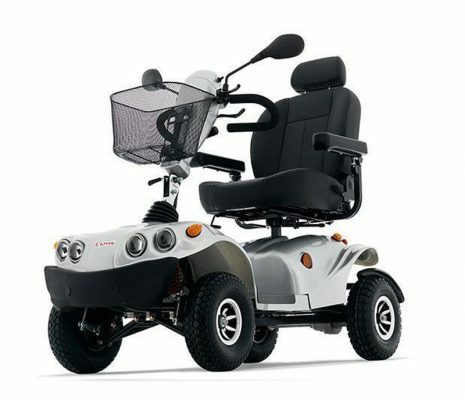 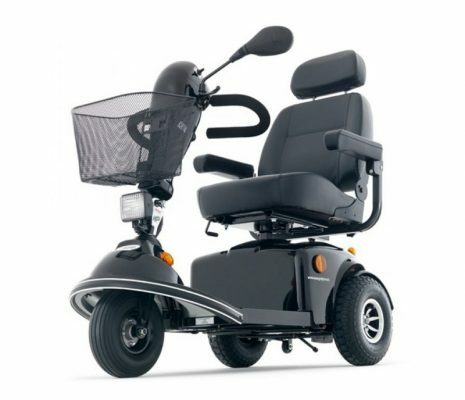 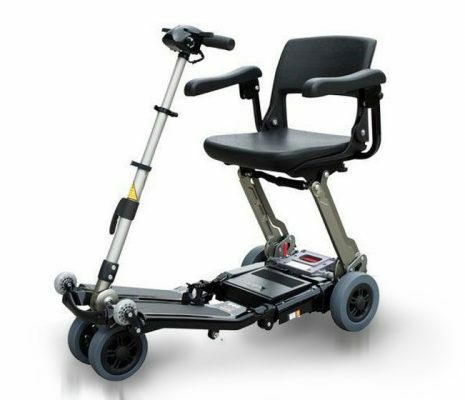 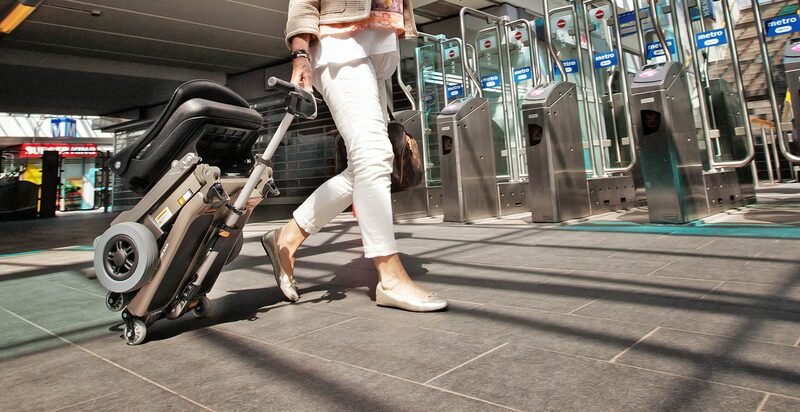 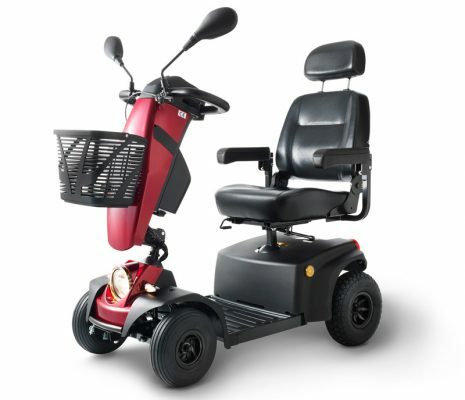 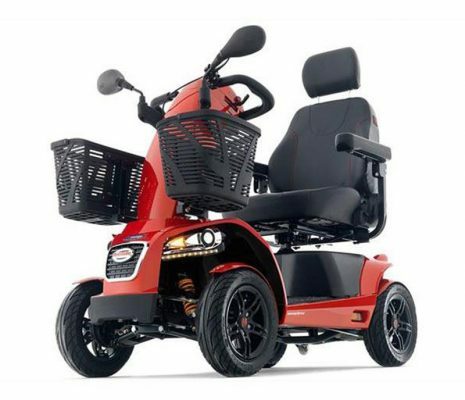 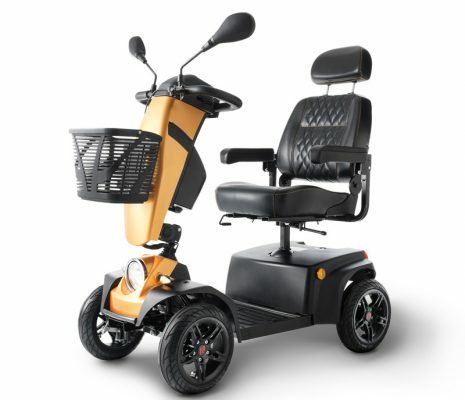 FreeRider mobility scooters are used worldwide bringing freedom and independence to many elderly and disabled customers. 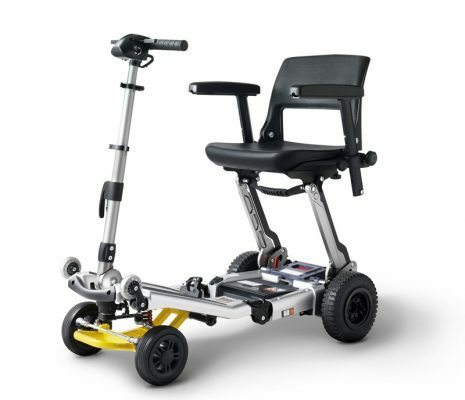 FreeRider Europe is the official importer of FreeRider and Luggie branded products and offers a wide range of mobility scooters. 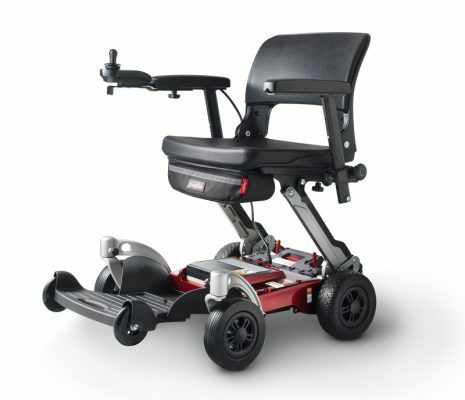 We believe in producing quality products and working closely with our customers around the world. 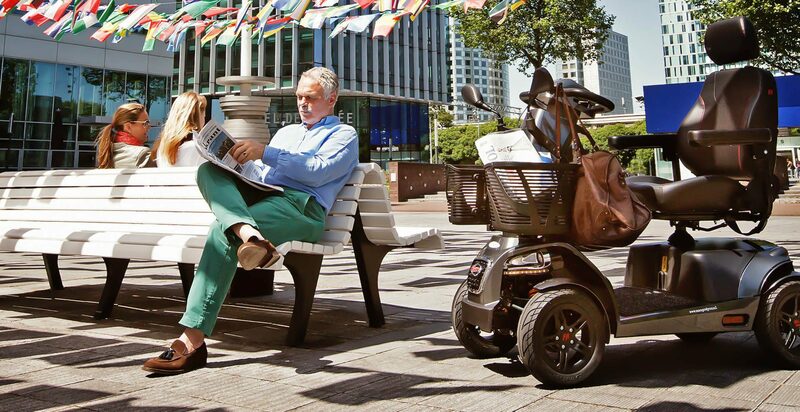 FreeRider offers a wide range of mobility scooters on three and four wheels. 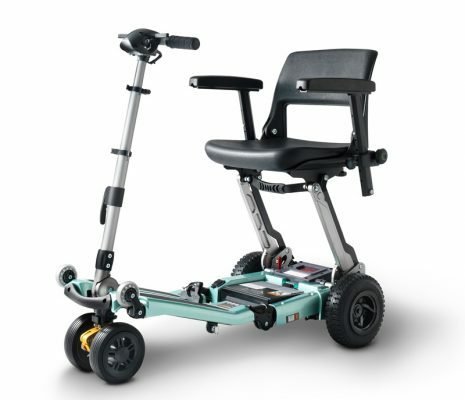 This includes small maneuverable scooters for indoor use and bigger, faster scooters with a reach of 70 kilometers for outside use. 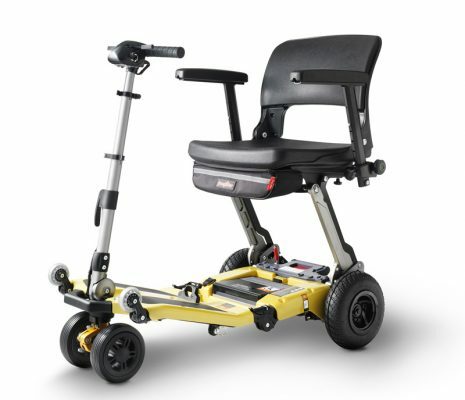 We also offer a small foldable scooter which fits easily in the trunk or on the backseat of a car.